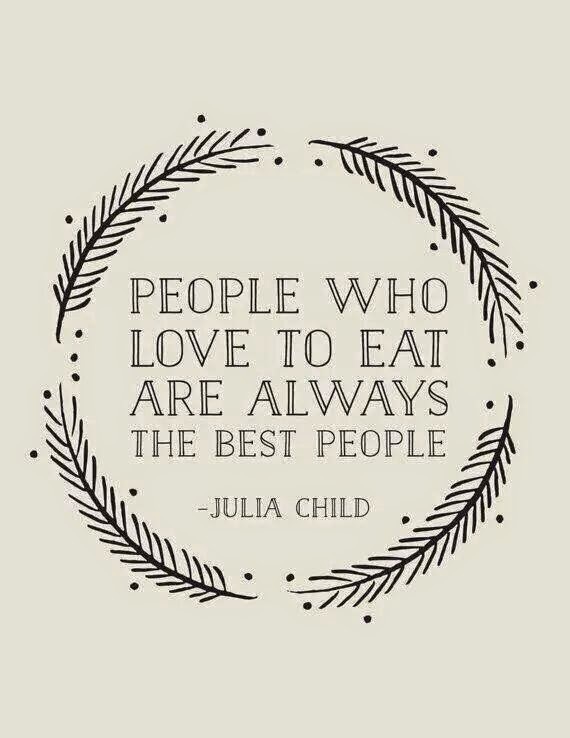 Simple as that, Go to our Website "Our Promo" page at http://www.kuchingfoodcritics.com/p/our-promo.html , Print out the Promo Voucher, Fill in your Details and Enjoy your Lovely Buffet Dinner with your family and your Lovely Mum. 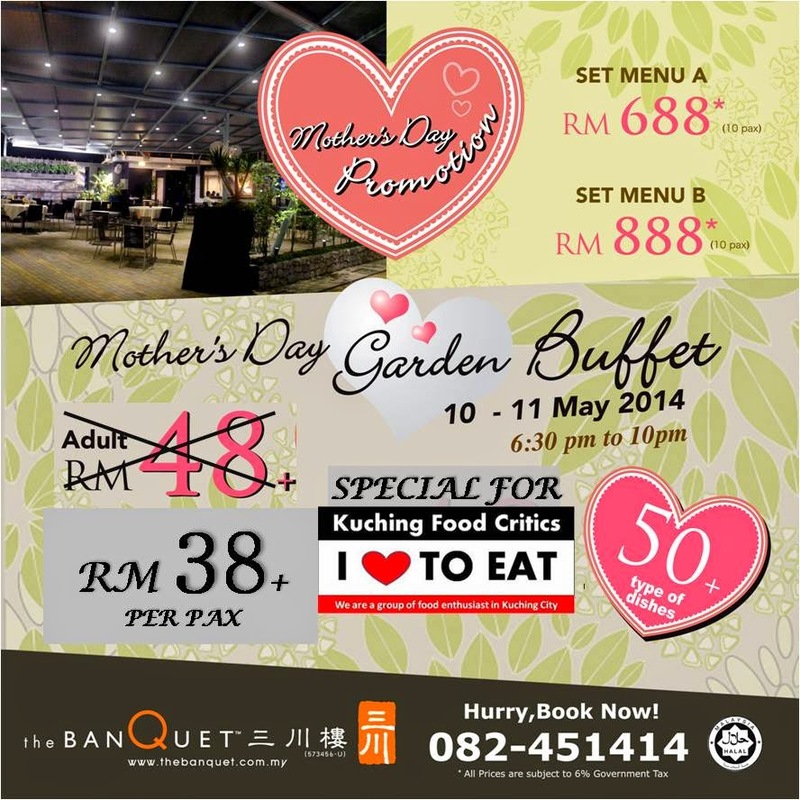 Original Price is RM48.00+ and if with Promo Voucher will be RM38.00+ per pax. 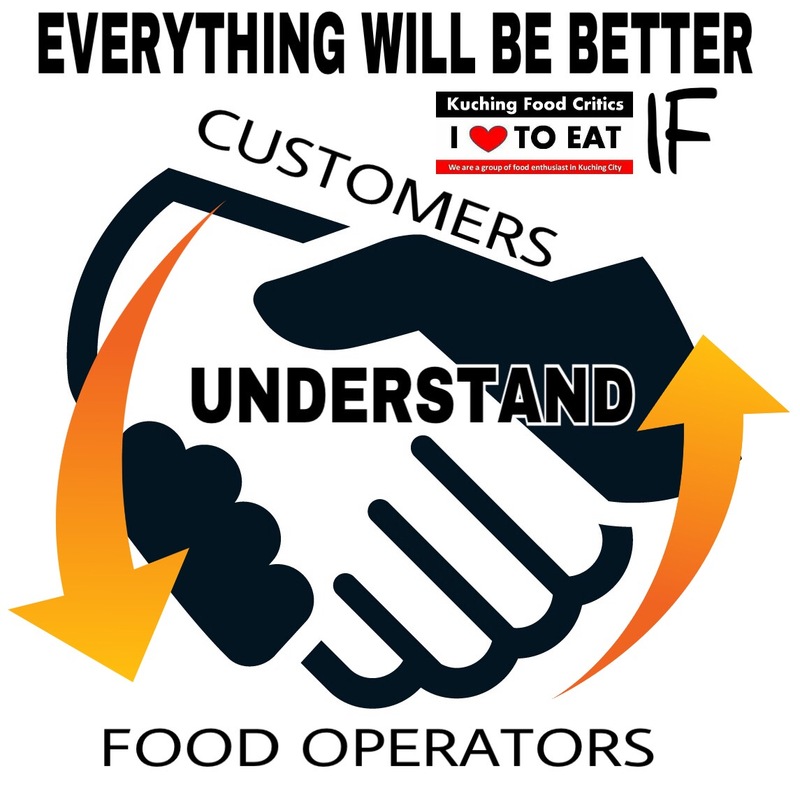 All Food served is HALAL ! 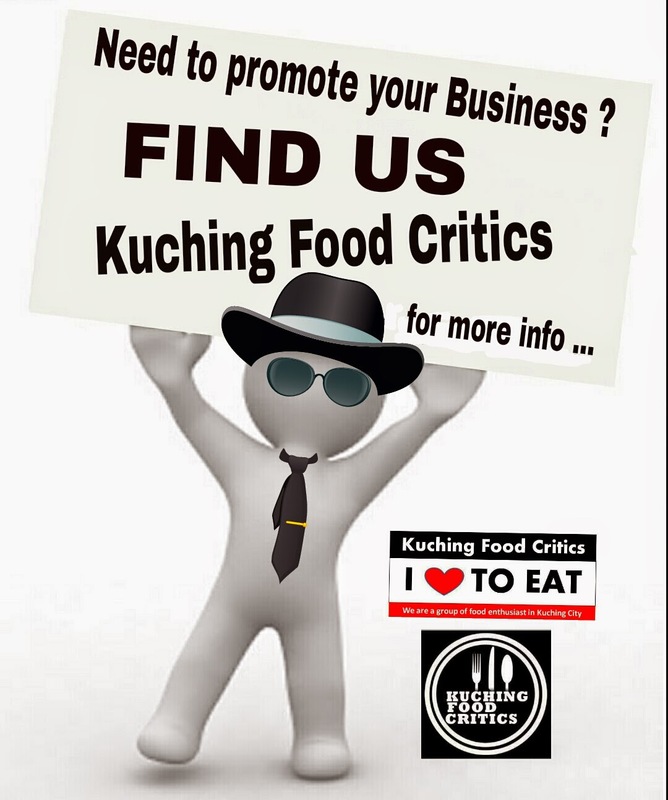 For more info, Visit our website at www.kuchingfoodcritics.com. Islamic Cafe @ 7th Miles. VIDEO - FUNNY ! CHECK THIS OUT !